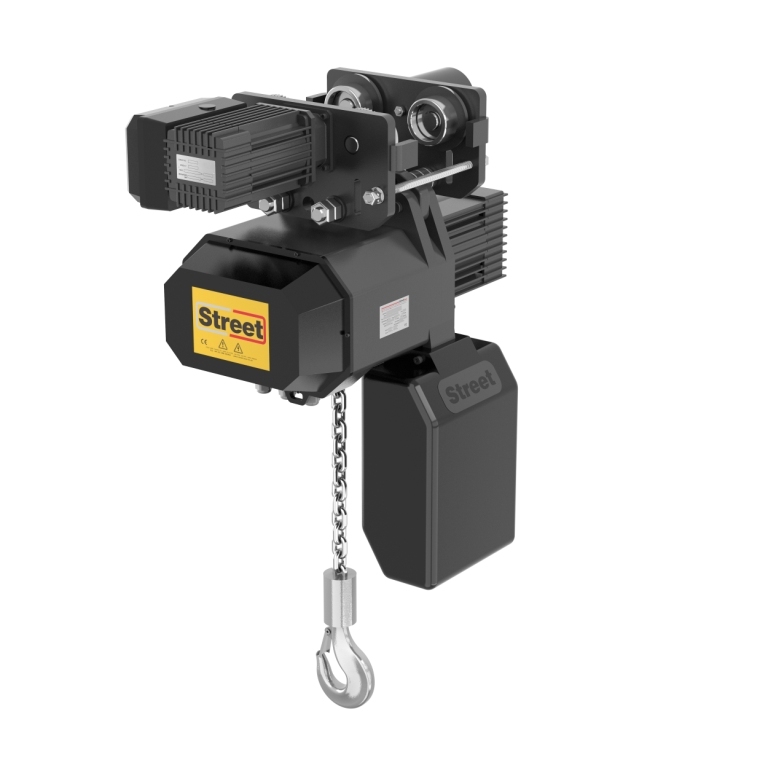 The APEL chain hoists, belonging to the firm Street, belong to one of the most complete chain hoist programs in the world. 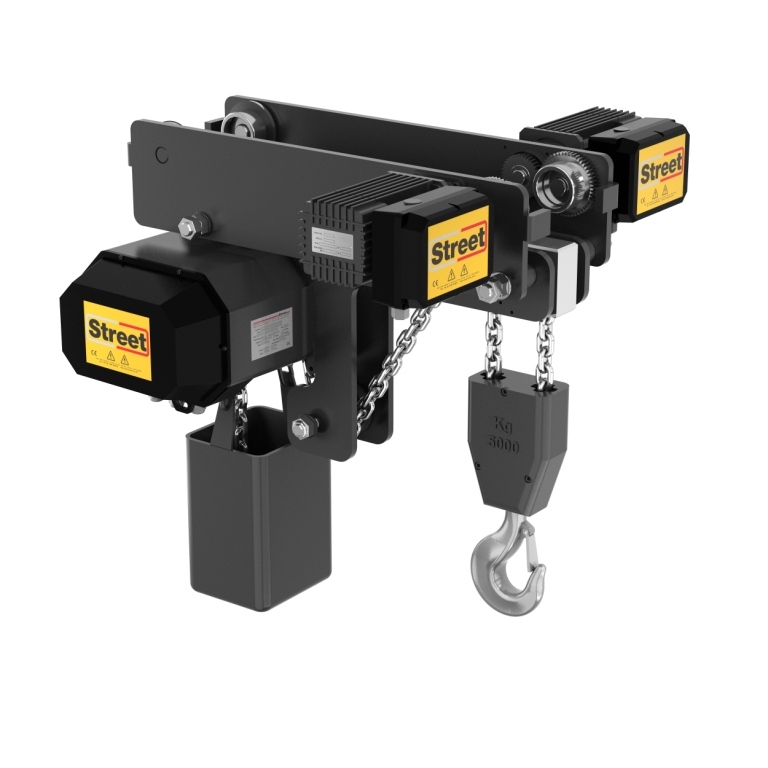 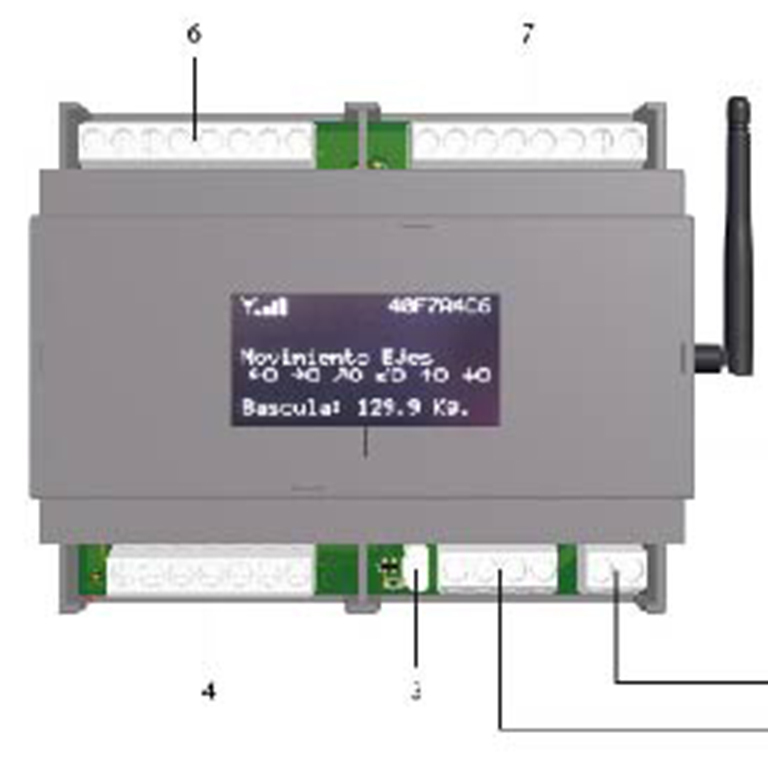 The LX series is available as standard with 13 load capacities between 125 kg and 6,300 kg. 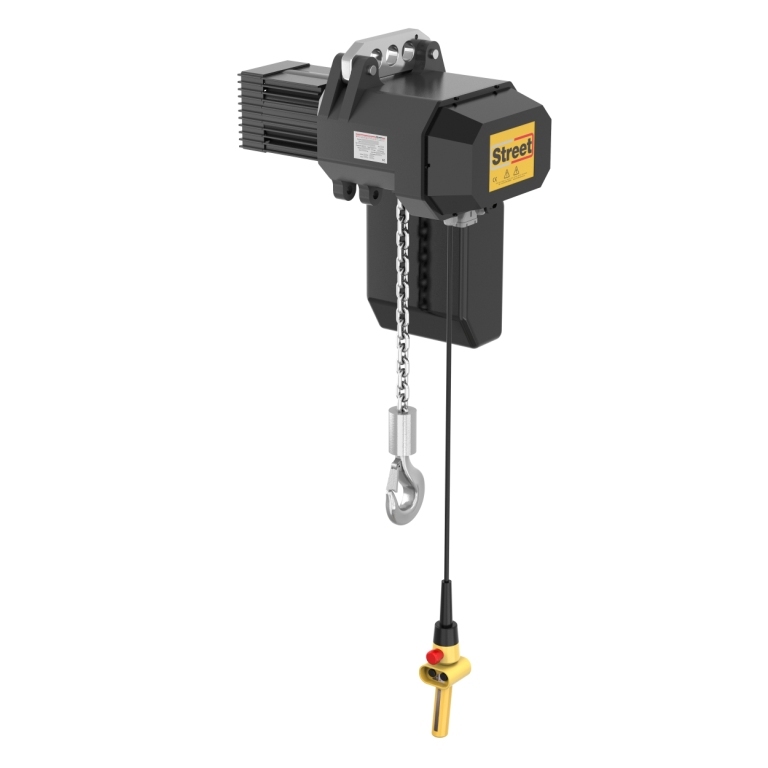 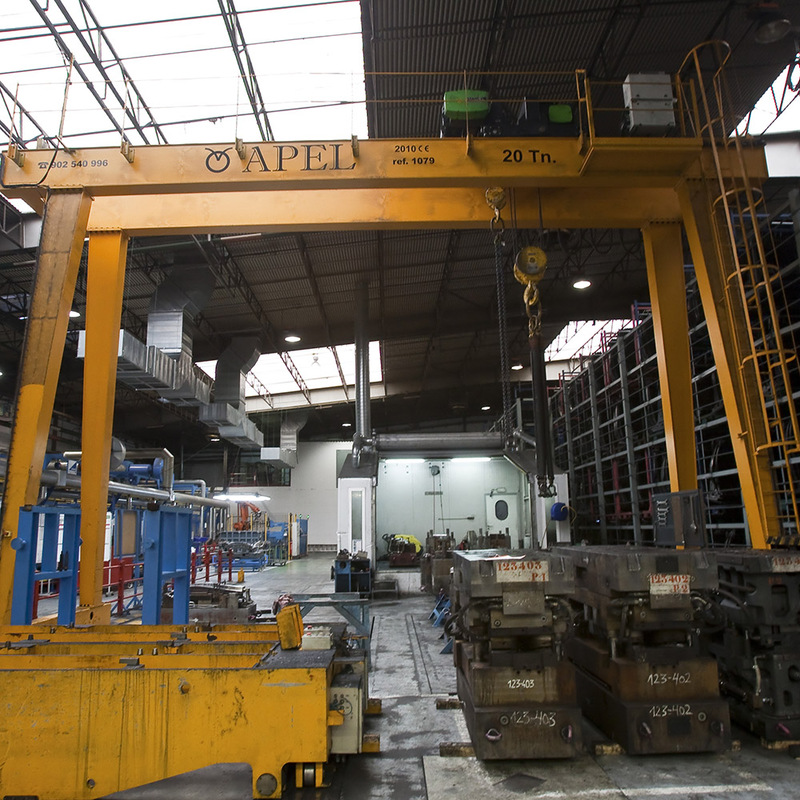 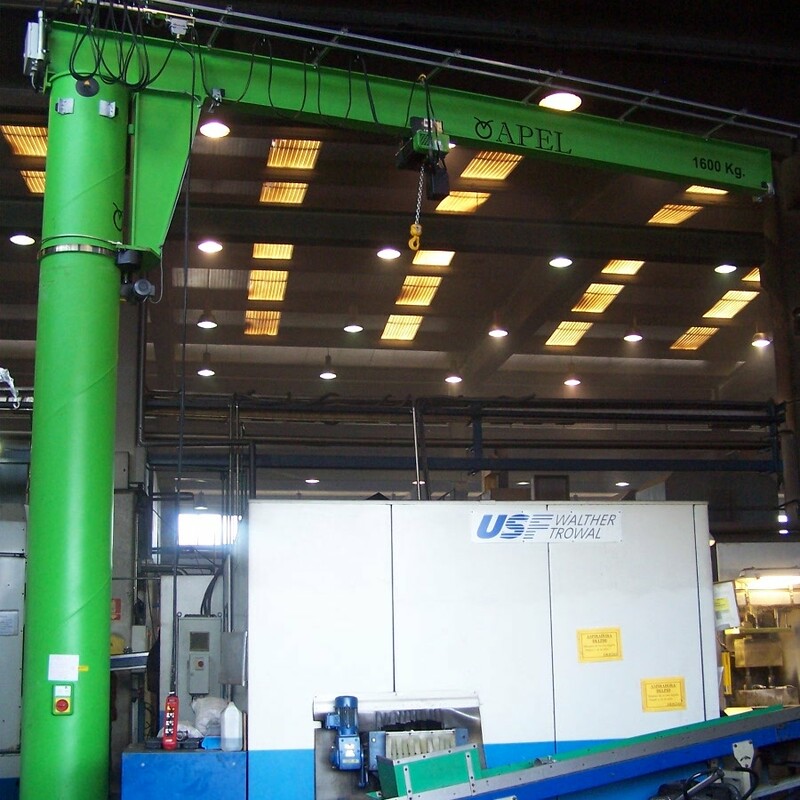 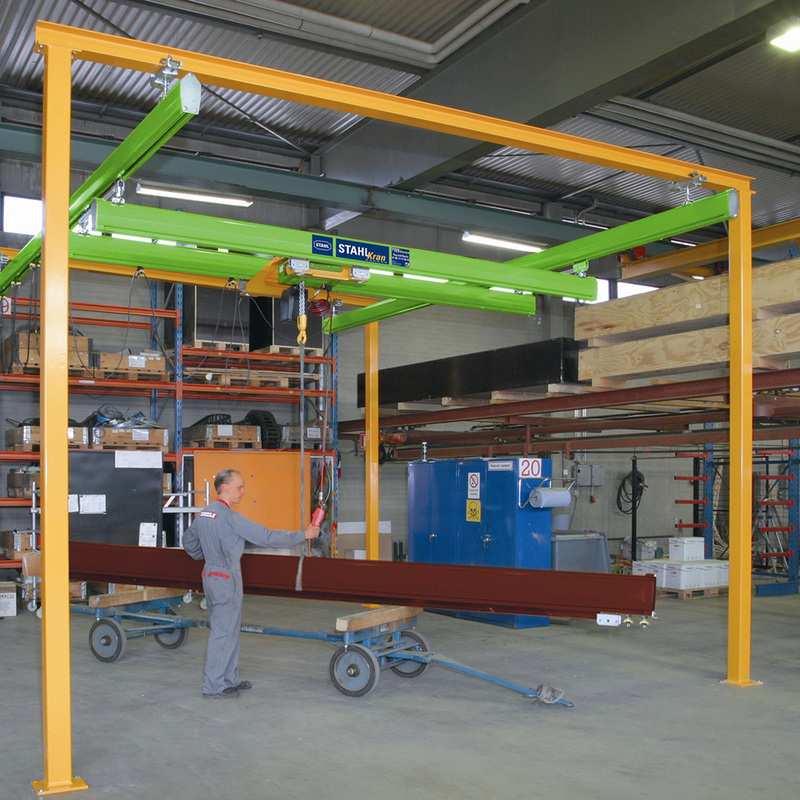 The hoists are used stationary with hooks or support rings and rigid fixing, with drive by lever or electric. 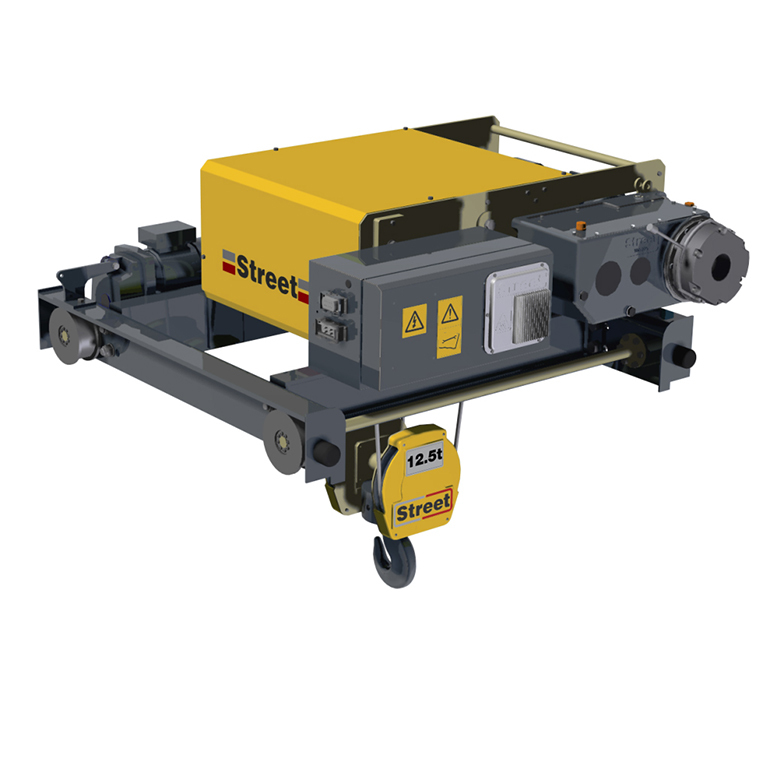 They are specially designed for the hard conditions of use of the industry.